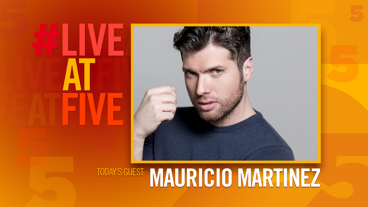 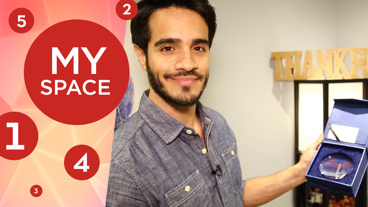 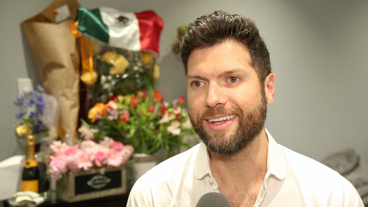 Broadway.com #LiveatFive with Ana Villafane of On Your Feet! 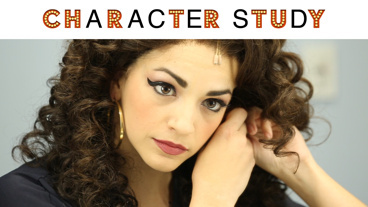 Fresh Face: Doreen Montalvo of On Your Feet! 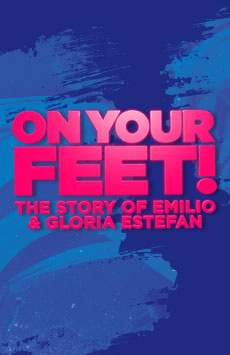 Ana Villafane on Feeling Like a Super Hero as Gloria Estefan in On Your Feet!